If you want to become a PSP and provide payment gateway services to your sub-merchants, you need to be familiar with the concept of acquiring bank. In order to process transactions for your sub-merchants, beside some payment gateway software product, you need to find an acquiring partnership. In fact, choosing an acquiring bank, that can issue merchant accounts to you and your merchants, is a first-priority task, that comes even before payment gateway selection. 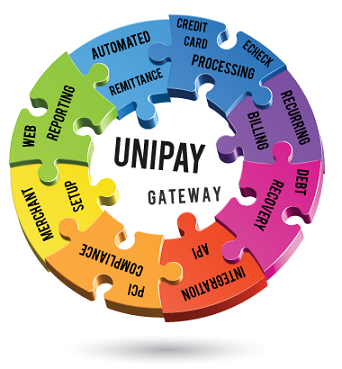 The role of acquiring banks in the merchant services industry is extremely important. Your acquirer (sometimes called your merchant bank) is the entity that processes transactions on your behalf. When it underwrites you (as a merchant or a payment service provider), it faces considerable risks, associated with potential merchant fraud and credit card chargeback fraud. That is why, even if your potential acquiring partner supports the MCC codes of your sub-merchants and operates in the countries, where your business is located you will have to go through rigorous credibility verification procedures before it actually underwrites you. We should also note that any debit and credit card acquirer uses some payment processing solution that you need to integrate with. So, integration is another important issue to be considered while establishing your acquiring partnership. To learn more about the role of acquiring banks in the merchant services industry, read the respective article on Paylosophy. Find out the reasons why you should consider acquiring bank partnership.